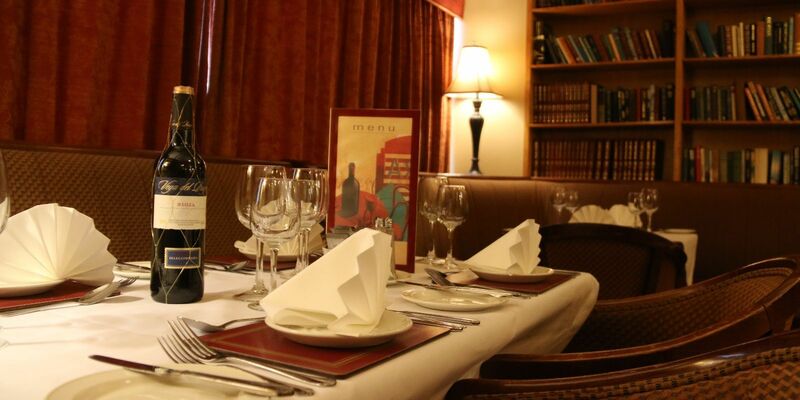 The ultimate venue for your special banquet, Gullanes offers the perfect choice for Galway Hotel Private Dining. Whether for private parties and corporate events. The Gullane ballroom with its new interior decor, natural daylight, sparkling mirrors, the room offers the ultimate in luxury banqueting for up to 200 guests. Perfect for planning Black Tie gala events, fundraising dinners, family parties.The Foresters Suite, perfect for smaller occasions, offers a more intimate style Banquet dinner for up to 100 Guests. The Banconi Restaurant , is an ideal setting for a sumptuous dining experience for up to 30 guests. Ideal for christenings, small parties and family gatherings. 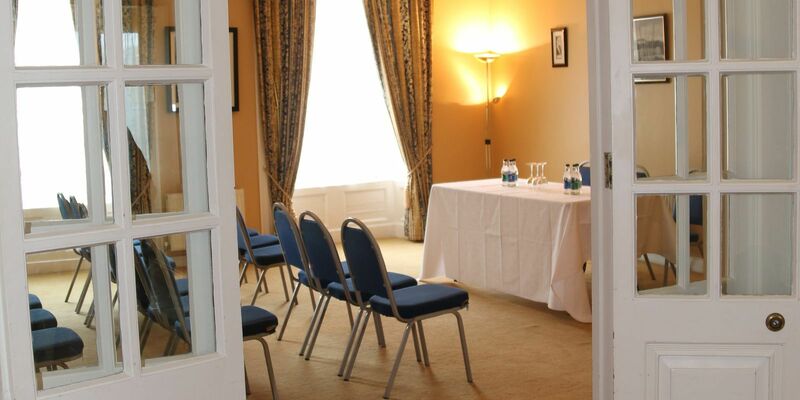 For further information contact our Conference and Banqueting Team at 09096 42220 or email info@gullaneshotel.com.